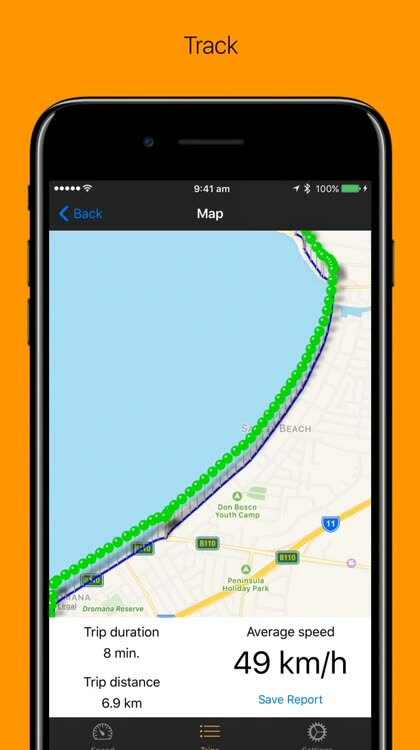 Fine Mate is your personal driving utility. 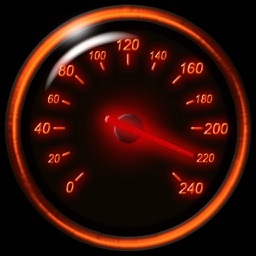 - View your current speed, set a limit and be aware of when you are speeding. - No set up required, and always FREE! 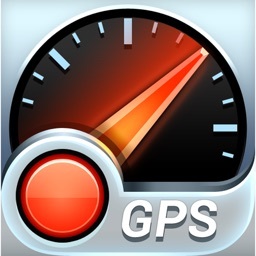 - Track all your driving, see your speed on a map. 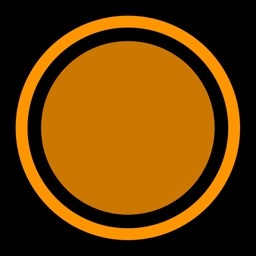 - Simply tap 'Start' when your trip begins, and 'Stop' when complete. 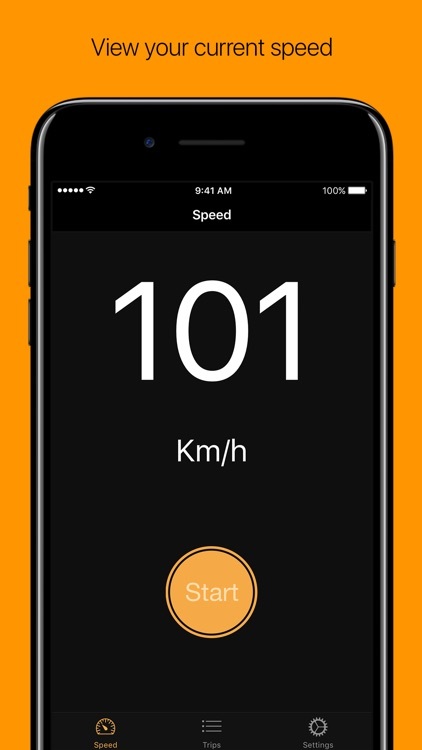 The Trip tab will collate all your driving and speed data. 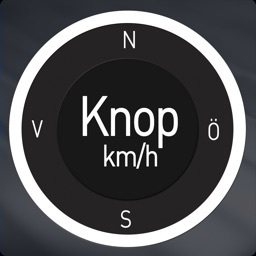 - Estimate your average speed between two points. 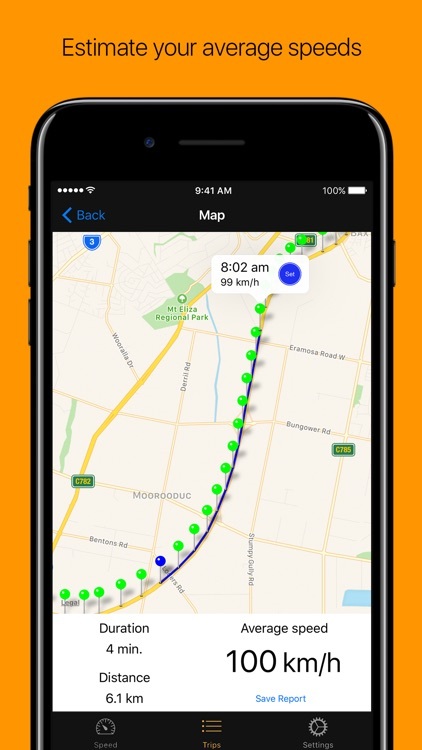 - Simply select any point on the map and 'Set' it as a starting point, select another point to estimate your average speed. 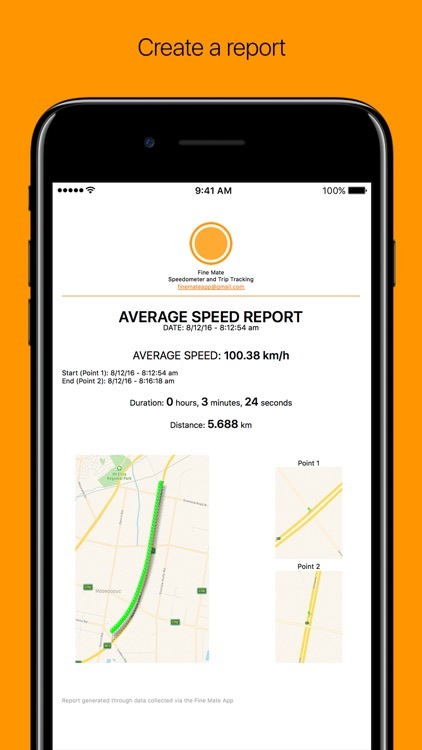 - Generate an average speed report. 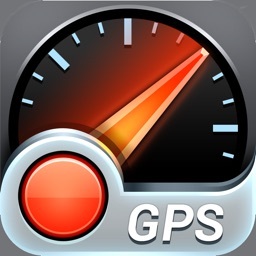 - Use it for reference, present it as evidence for infringements, compare your driving styles. 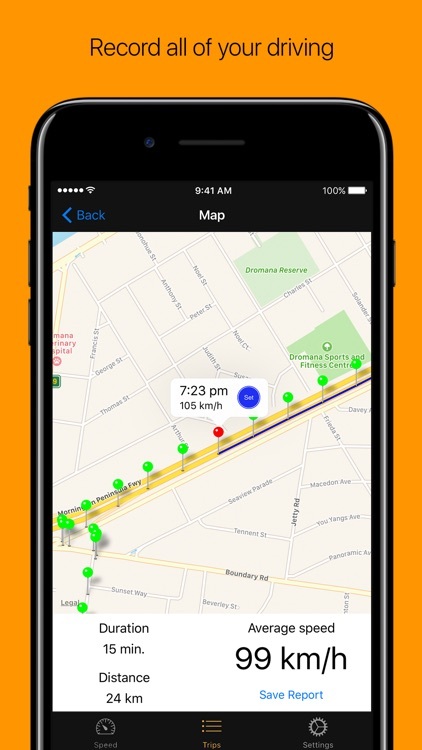 Fine Mate is a simple utility for peace of mind that you are driving within the speed limits. 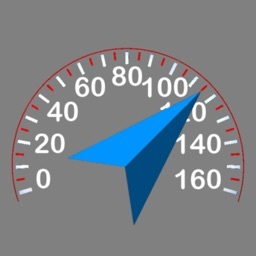 Fight your infringements with real time data. Note: Fine Mate is to be used as a guide only, we do not take any responsibility for the accuracy and information displayed or generated through the App. You acknowledge that any reliance on the generated data shall be at your own/sole risk and consequence.